Over the Eurobasket break Abdullah Gul University signed Chelsea Gray. Gray started the season off in Spain playing for Girona who competed in both the Spanish and EuroLeague. Gray was leading the Spanish league in scoring averaging almost 19 points a game. 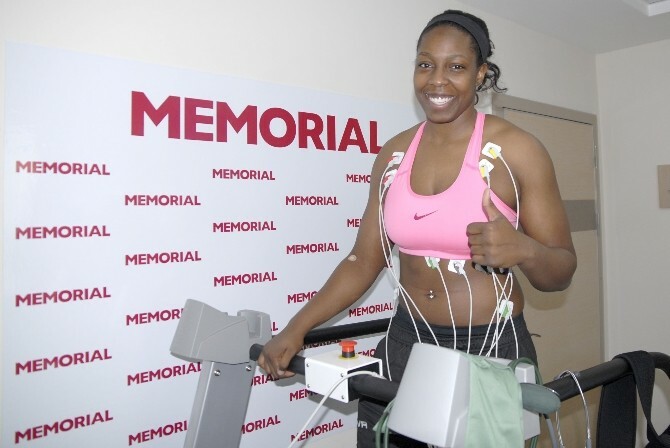 A great addition to the roster who should help them as they take on UMMC in the next round of EuroLeage play.